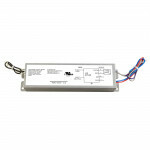 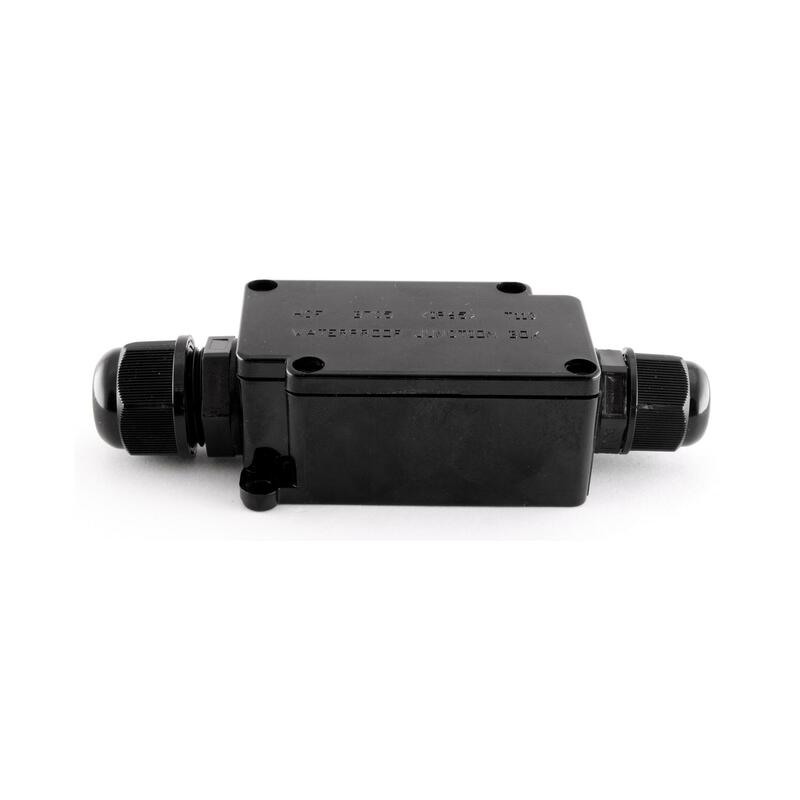 Wire boxes (junction boxes) allow for safe wire connections and are ideal for installations that will be inspected for electrical codes requiring two conductor connections within an enclosure. 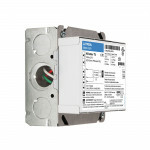 Refer to NEC and local electrical codes for restrictions. 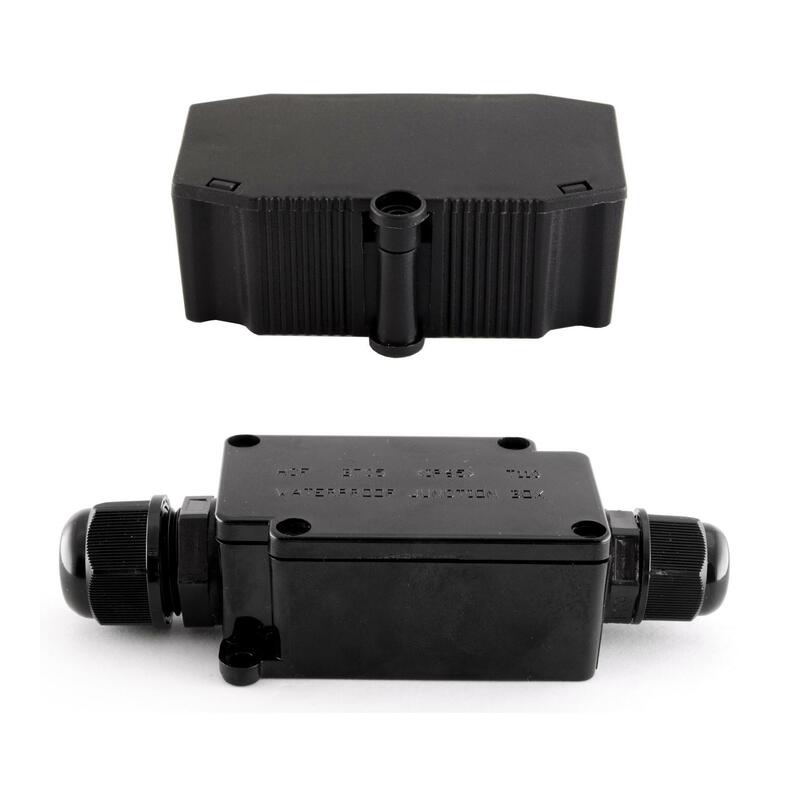 These junction boxes are available in indoor/dry location and outdoor/wet location models. 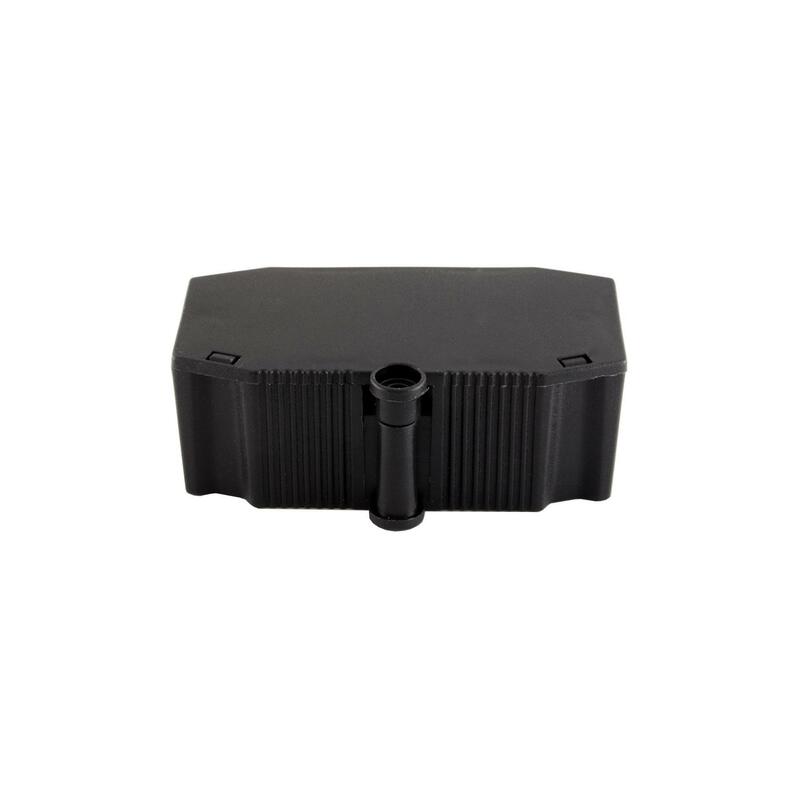 Includes 3-wire push-in terminal block connector. 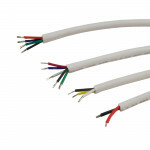 Input terminal accepts 20 – 18 AWG cable. 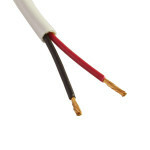 Output terminal accepts 20 – 14 AWG cable.